Epsiode 12 Latin. Mercurius was the Roman messenger god of craft, trade, and swiftness assocated with the Greek god Hermes. 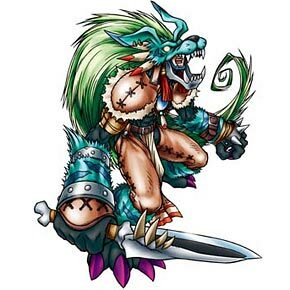 Mamemon + Any Pefect Digimon N/A - Not Translated He cannot lose his special powers. Has the power of "gale." For each D-Reaper card you discard from your hand, your attack power increases by 400.